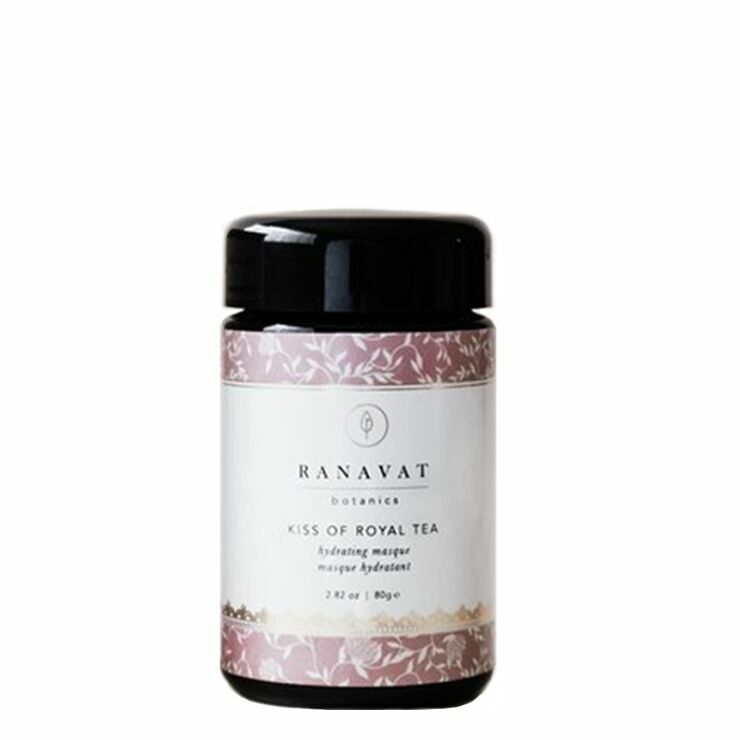 Instill a rosy appearance in skin with Ranavat Botanics Kiss of Royal Tea Hydrating Masque. 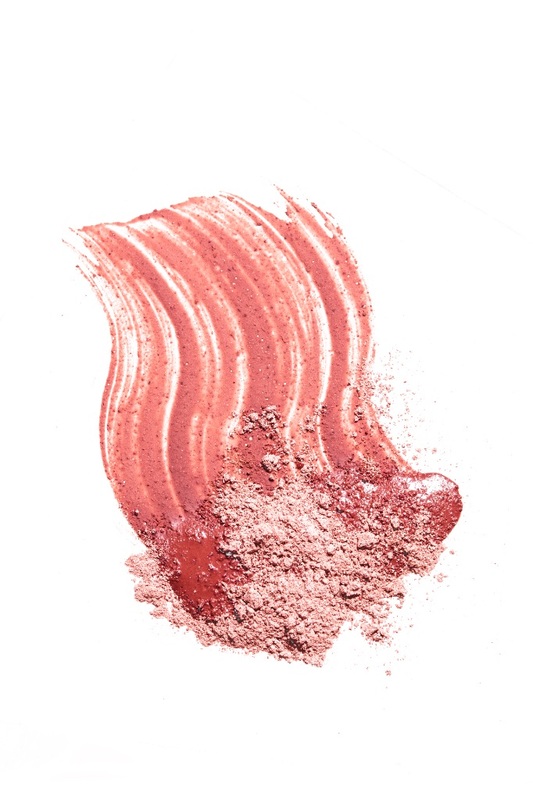 A lovely blend of rose petal powder and rose clay make up this pink beauty, both added to offer a feeling of balance and support to skin, while leaving the complexion looking refined and polished. Hibiscus and honey boost the feel of softness and quell signs of breakouts and imperfections. Amla and ginseng create a look of youthful glow and make the skin appear toned and bright. The solution to improving the appearance of dry, dull, or tired looking skin. Blend 1-2 teaspoons of the rose face masque with water or floral hydrosol to create a velvety paste. Brush onto face and neck with fingers or your favorite beauty brush, taking care to avoid the eye area. Allow to remain on skin for 10-20 minutes for the ultimate feeling of rejuvenation. Rehydrate masque by spritzing with Ranavat Jasmine Tonique or your favorite botanical water. Rinse completely with warm water and follow with your favorite toner, serum or cream. Kalolinite (Rose Clay), Rhassoul Clay, Rosa Centrifolia (Rose) Petal Powder*, Manuka Honey Powder (Honey And Malodextrin), Withania Somnifera (Indian Ginseng) Powder*, Emblica Officinalis (Amla) Fruit Powder*, Hibiscus Rosa Sinensis Linn (Hibiscus) Petal Powder*, Rubia Cordifolia (Manjistha), Powder*, Maranta Arundinacea (Arrowroot) Root Powder*.